About | Let's be Happy ! Welcome to my blog! I’m Manou, a working girl and I want to share some happiness, positive thinking and life facts with you. So, Let’s be happy ! I’ve started to take it easy and think positively a few months ago. I’ve created a twitter account (@iHappiest) and I have got about 300 followers. I’m really surprised that there are many people who are interested on happiness. I’m convinced that happiness isn’t something we should consider only when things are going well neither when it’s going badly. We should consider happiness whatever condition life happens to offer. This is the first time I open a blog and I wish I can share more happiness and facts with people all around the word. Wish me the best of luck. You want to share some happiness, positive thinking and life facts ? 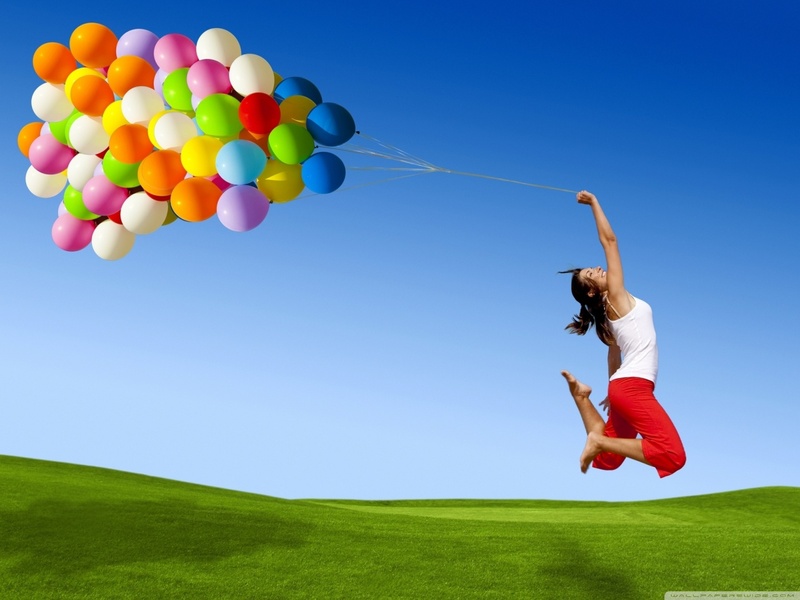 You can find posts on “Happy life” talking abour positive thinking as while as success. I’m also sharing my recipes cause I have fun while I’m cooking. I feel happy when I have a good result 😉 You can find the recipe on ” Happy Cooking”. Some posts are not in English but I can try to translate it. Tell me if you are interested. Be happy and work hard for your goals, the rest will fall into place ! PS: I will try my best to blog in English. However, I can blog in other languages as I’m Tunisian and I’m living in France.